How are you making your life? How easy is it to just let them be little? 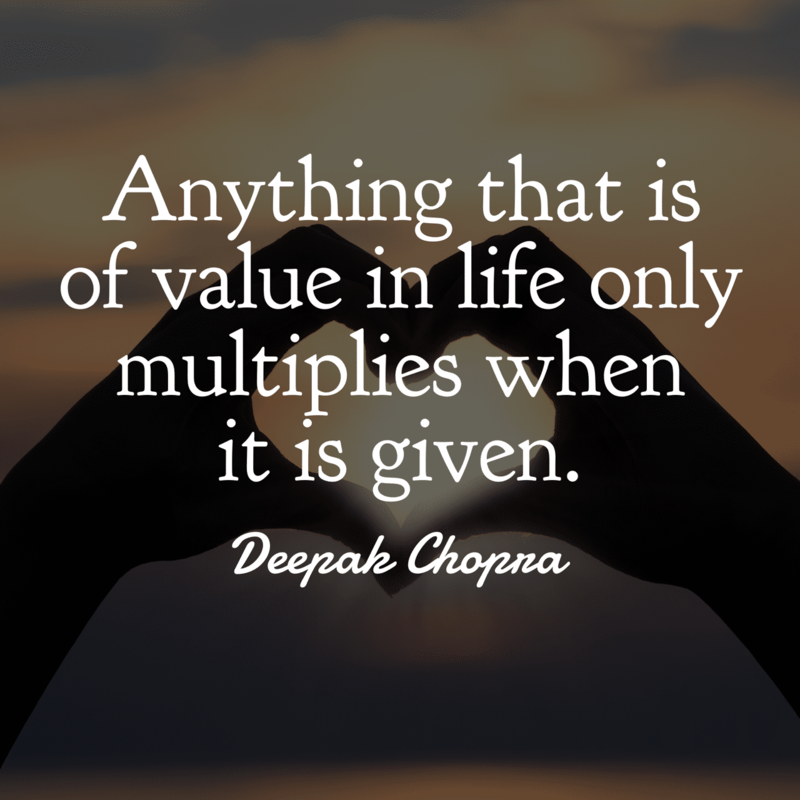 What is it important to give? What is the greatest gift that you can give to someone? What is your reason to dance today? What are 3 things you can give to someone to make them happy?